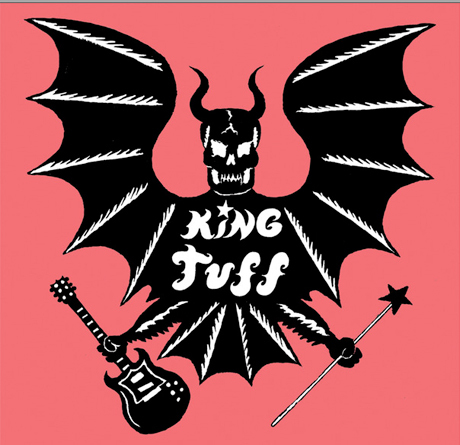 The world has been waiting a long time for a new King Tuff record. 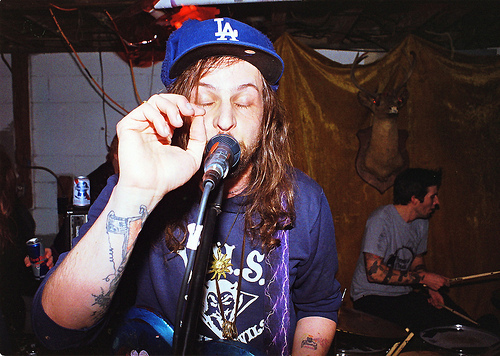 It’s been almost 4 years since the release of 2008’s Was Dead [Colonel Records] – granted though, the last 4 years have been broken up with plenty of other offerings from Kyle Thomas like Happy Birthday and a couple KT singles and contributions to some Hunx & His Punx material. But it doesn’t quite quell our pining like a new full-length would. Lucky for us – the new record is here. The self-titled album will drop from Sub Pop on May 29th [that’s next week] but you can head to the bottom of this post and stream it in it’s entirety. It’s pretty killer Summer jams. It’s also been a while since Kyle’s brought the King to Nashville – but that’s been dealt with too. King Tuff will be playing the brand new Stone Fox this July alongside Natural Child and Birdcloud. Get stoked and we’ll see you there!